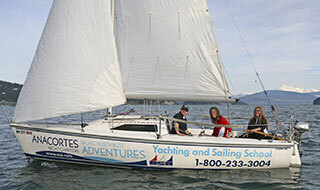 New to a San Juan Island adventure? 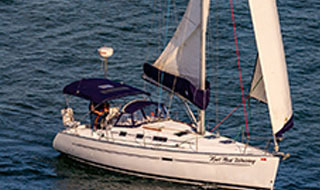 Begin boating in the beautiful Pacific Northwest with a favorite seven day cruise staying in the San Juan Islands. This is a longtime favorite and a staff pick for dining and shopping. For those lucky enough to enjoy a cruise longer than one week, try our sample itinerary to Desolation Sound and Princess Louisa. 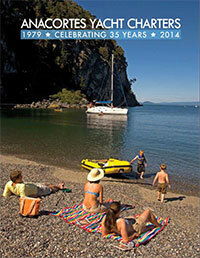 Enjoy a seven day cruise in the magnificent San Juans and get a taste of the Canadian Gulf Islands. This itinerary will work well for a boat of any speed. A good itinerary for those travelling in a Sail or Trawler style yacht as well as anyone wanting to avoid long days at the helm. Have more than a week? 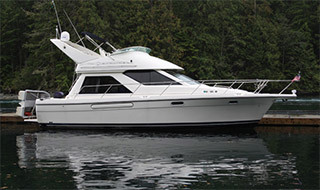 Consider this sample cruise enjoying the San Juans, Gulf Islands, Princess Louisa, and Desolation Sound. You will want to have a 12+ knot boat for this itinerary. A good two week Itinerary for sailors or those boating in Trawler style yachts as well as anyone wanting to avoid long days at the helm. We can help you arrange that once in a lifetime trip. 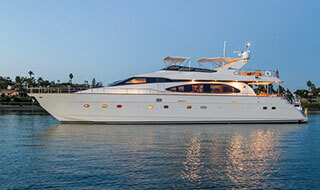 Please call our charter reservation specialists for details and inquire about availability of multi week discounts.